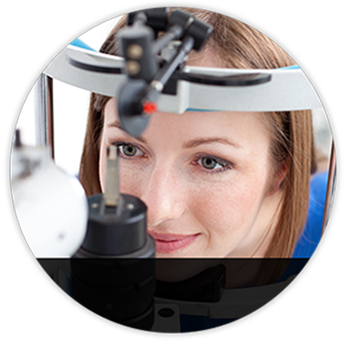 At Brumm Eye & Laser Vision you will get a comprehensive eye exam to not only evaluate how well you see, but also identify any potential eye diseases. Our doctors are trained and licensed in diagnosing and treating eye diseases, such as glaucoma, macular degeneration, diabetic retinopathy and cataracts. 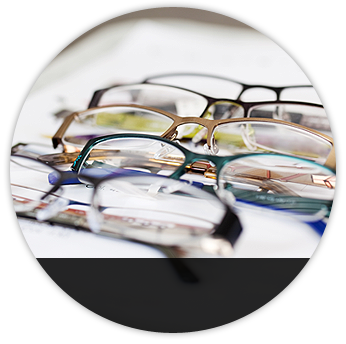 These conditions can result in serious vision loss if not detected and treated early. Often patients with these diseases don’t experience any visual symptoms before vision loss occurs. 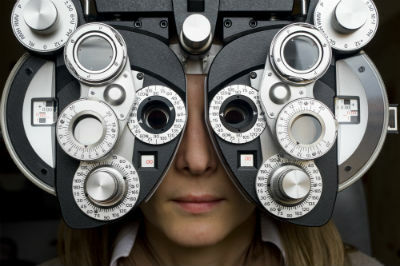 Comprehensive eye exams are recommended every two years. 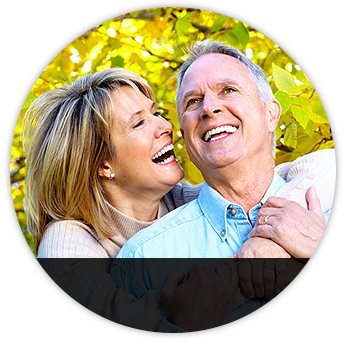 Patients over 55 years of age or with a family history of glaucoma, diabetes or macula degeneration should have a yearly eye exam. Eye muscle function tests to check the movement of your eyes in each direction and at specified angles. This test will identify any involuntary eye movements or muscle weakness that could cause a "lazy eye". To schedule a comprehensive eye exam please contact our office.